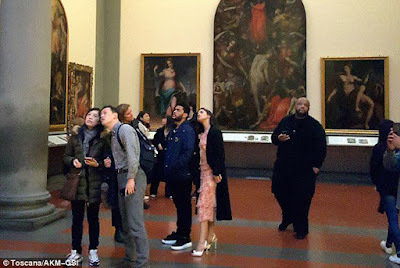 The hot new couple enjoyed the local art at the Uffizi Gallery Museum. When they were finished with their visit, security reportedly moved the crowd outside out of the way so the duo could quietly make their exit. We're told there were about 20 people waiting to get in who were pushed aside so Selena and her beau could get out. 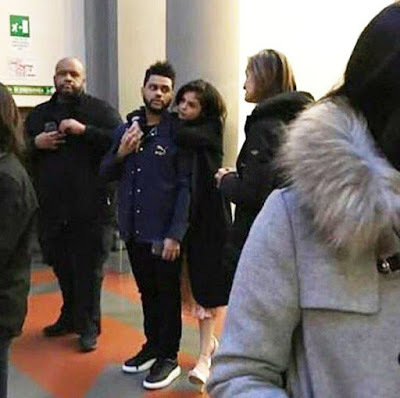 There was at least one bodyguard with them.Seems like things are getting serious, our source says they even kissed in public ... as they were boarding an employee elevator to make their exit.It's interesting ... Selena's BFF, Taylor Swift, jetted off to Italy with Tom Hiddleston when they first started dating, and we know how that ended.